Bruce's Corvette Z06 Road Racing Upgrades. 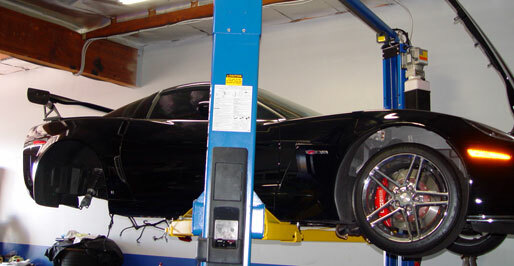 Here's Bruce's Z06 Corvette receiving some track modifications. One of which was the addition of a differential cooler as racetrack use can destroy improperly setup rear ends. 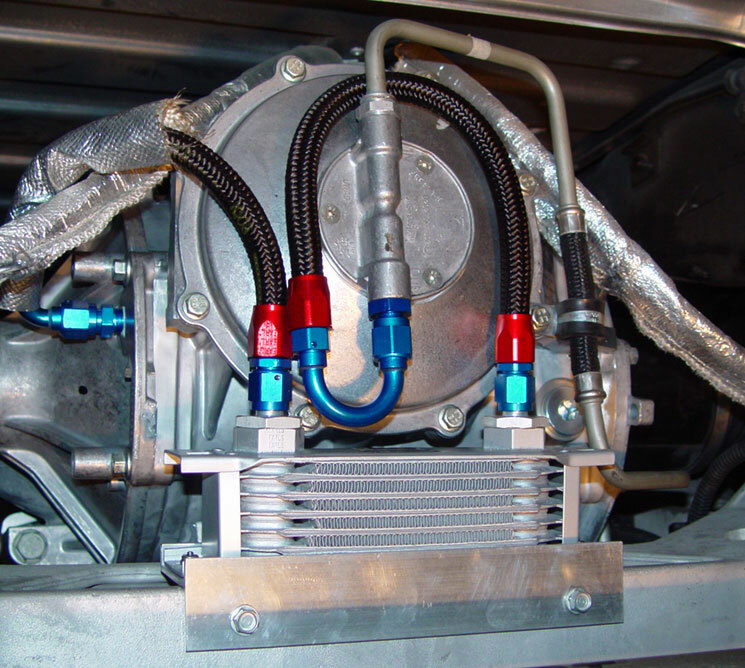 By installing a differential cooler Bruce's C6 Z06 wont see any heat related failures on the track.